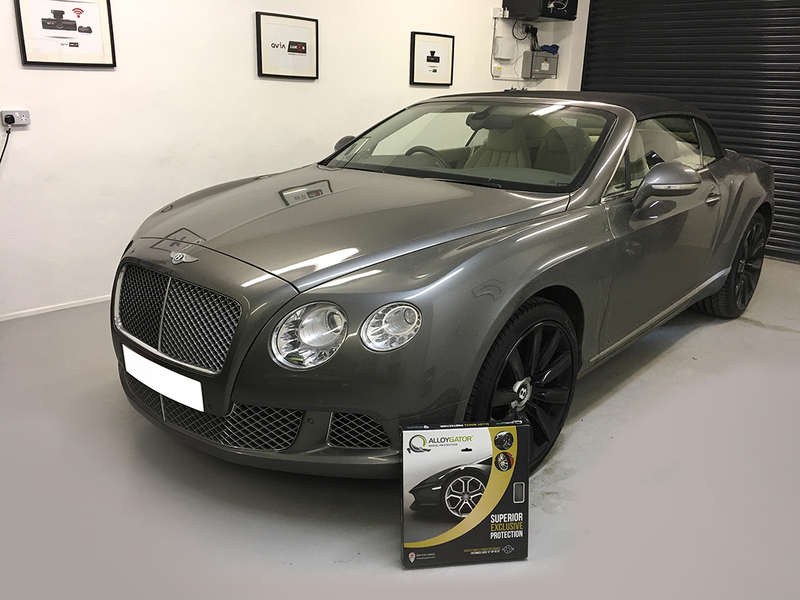 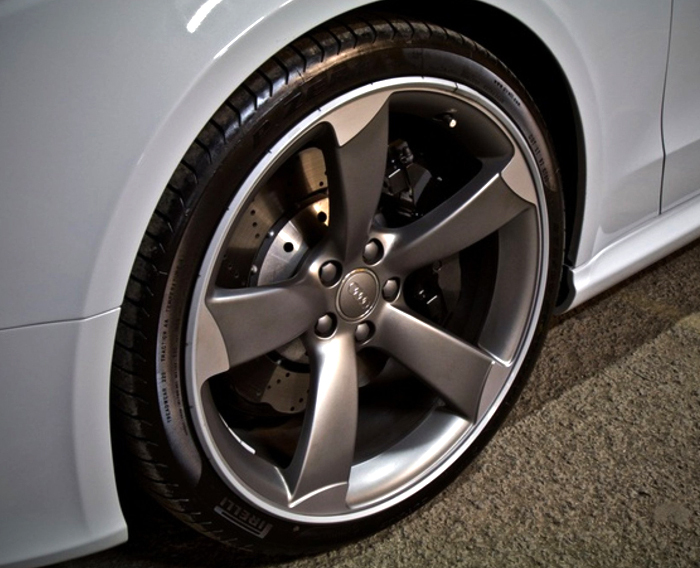 Wheel Protection prevents against kerb damage to alloy wheels. 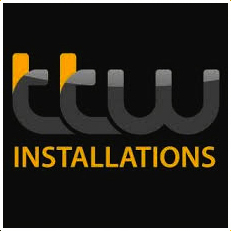 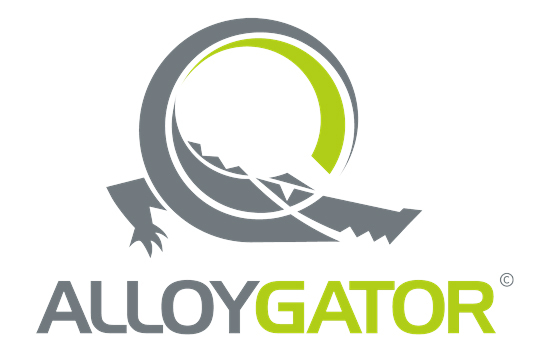 Smart and cost effective, AlloyGator is also a quick and cheap refurbishment option. 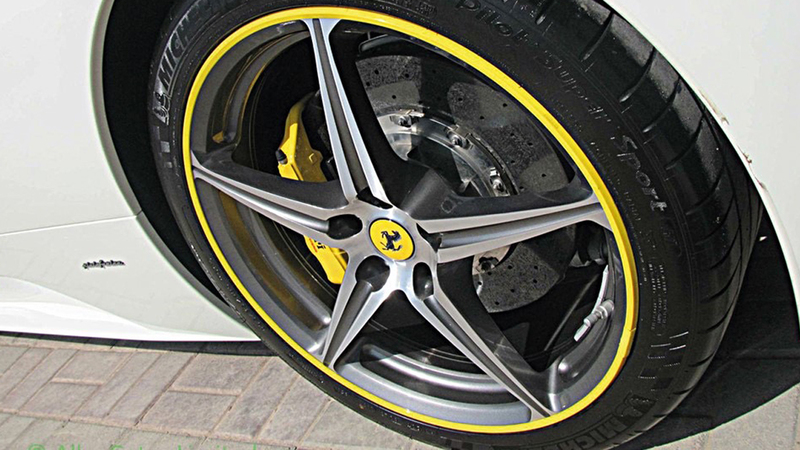 Want to make a statement with your alloys? 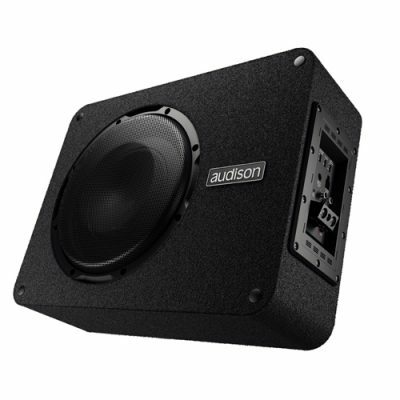 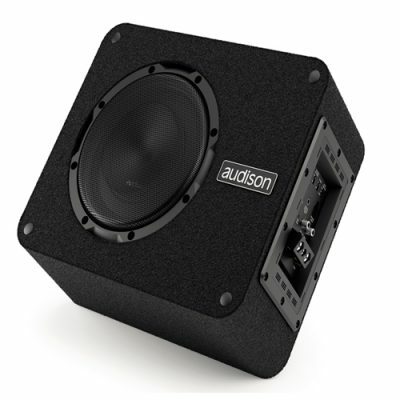 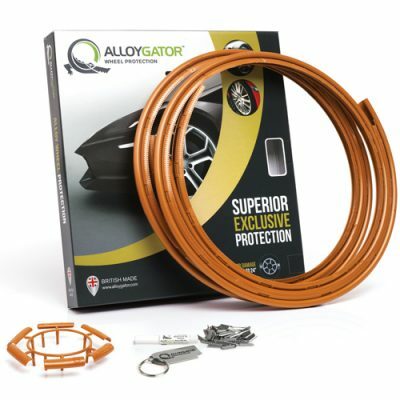 Then installing the AlloyGator range can offer you this. 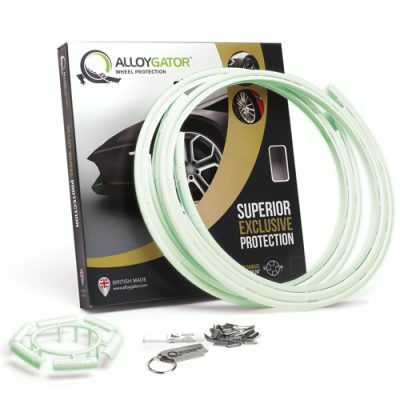 AlloyGator offer 15 different stylish colours to choose from to enhance your vehicles alloys. 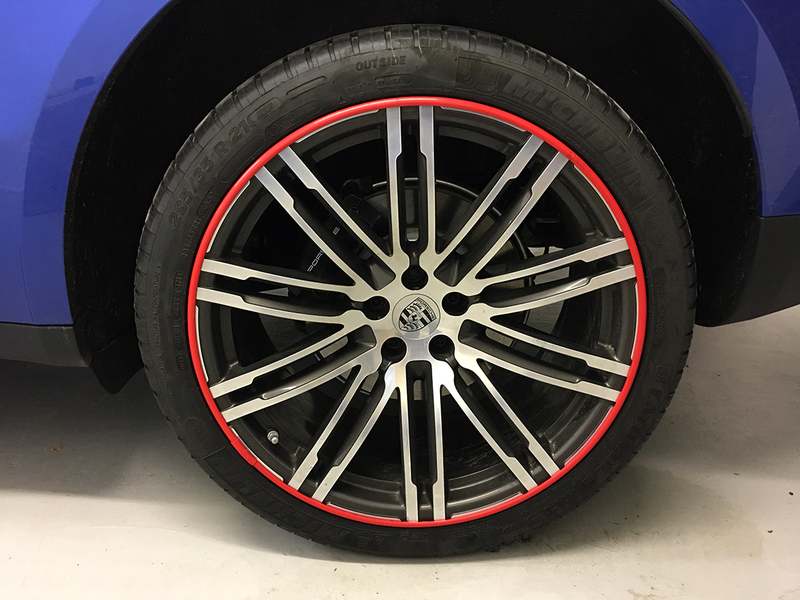 Got damaged alloys? 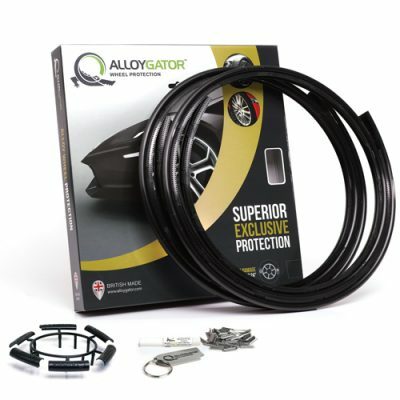 AlloyGator can also hide existing wheel damage and make your alloys look like new. 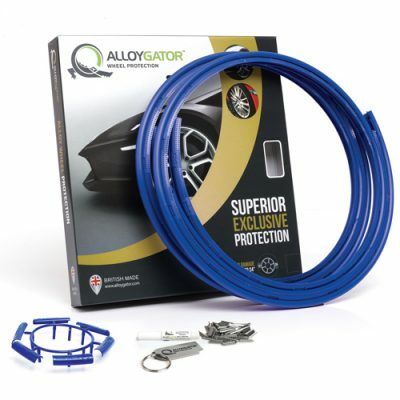 AlloyGators are produced in a variety range of colour options to suit your vehicle colour and alloys. 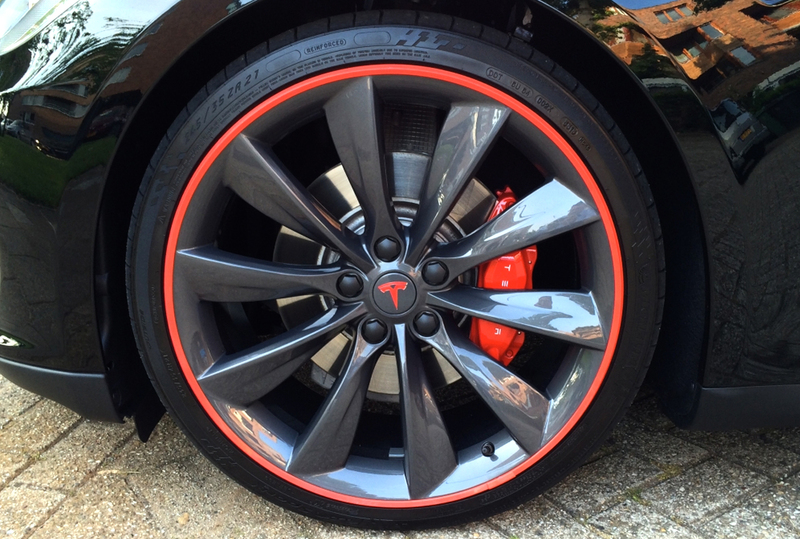 So what ever your colour preference we have it covered ….